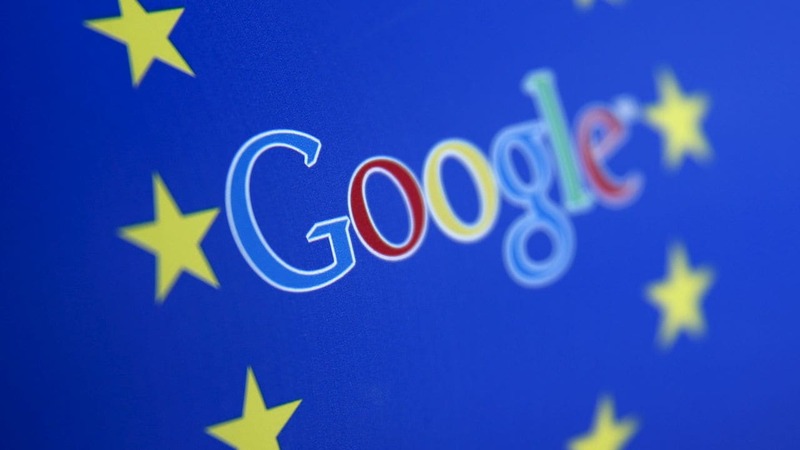 EU's Margrethe Vestager said she saw further improvement since Google's first report in June. 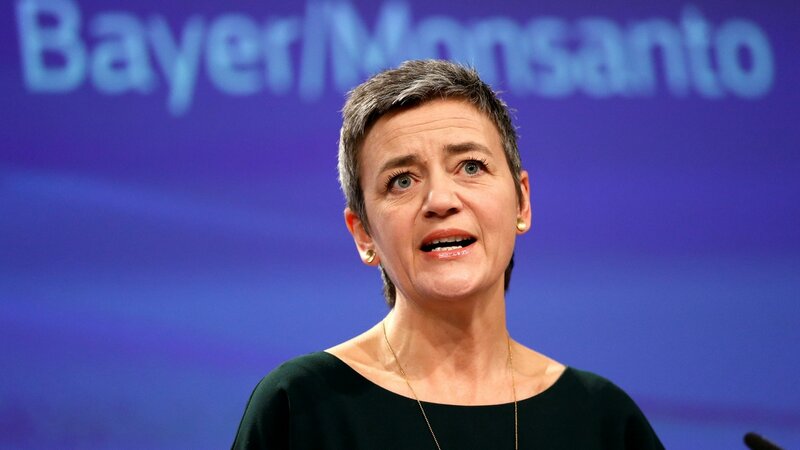 EU plans to drop legal action against Ireland after Apple paid $15.3 billion in back taxes. 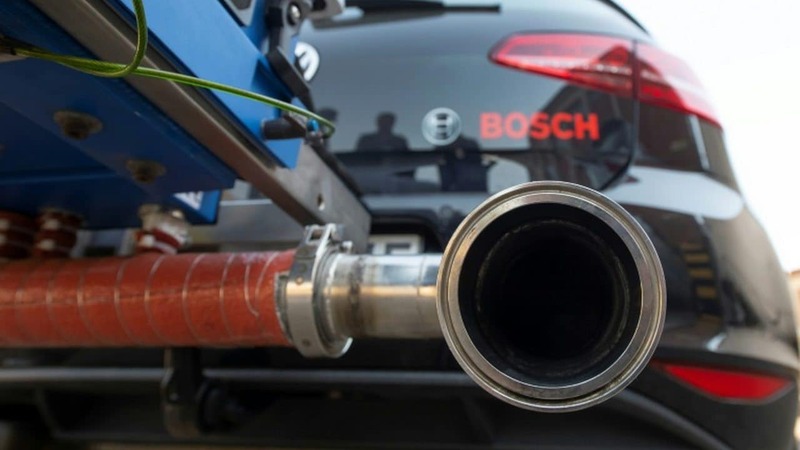 The pollution cartel probe comes as a fresh blow to the industry three years after dieselgate. 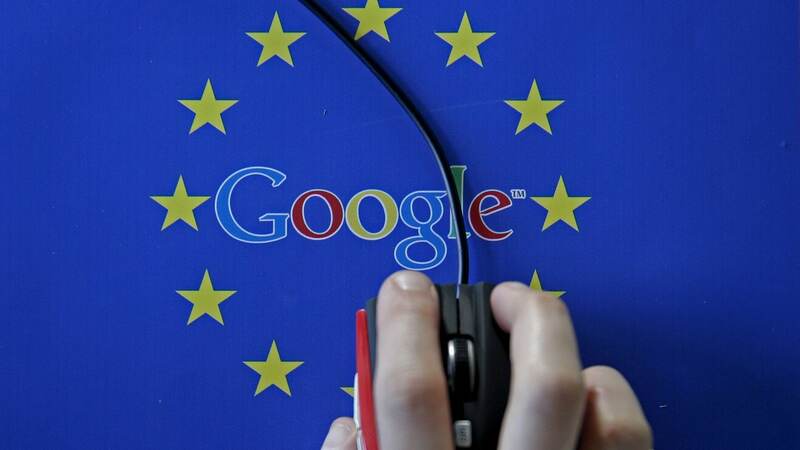 Google has been fined by the EU for alleged "illegal restrictions on the use of Android". 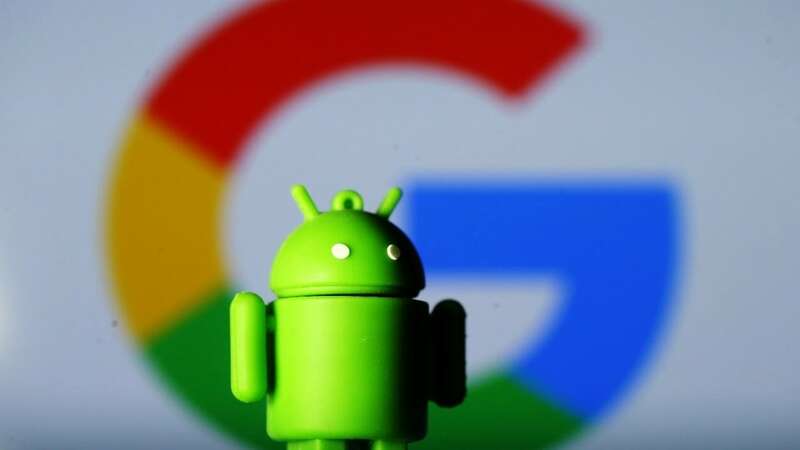 "Android has created more choice for everyone, not less," says the Google spokesman Al Verney. 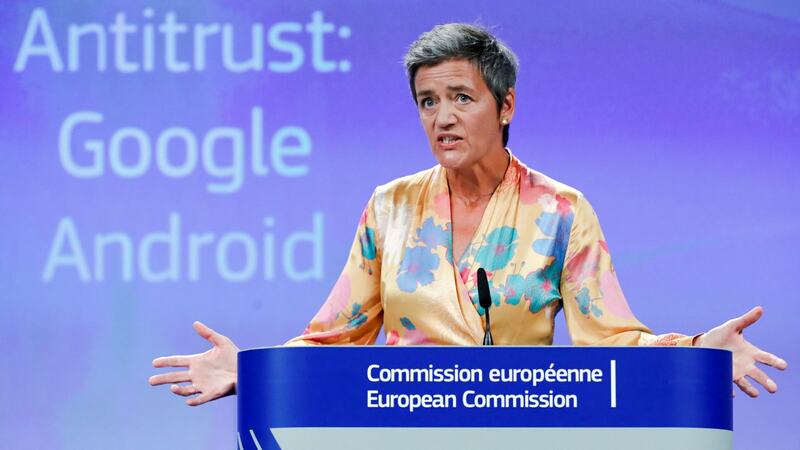 EU antitrust regulators ordered Google to stop using its Android mobile OS to block rivals. 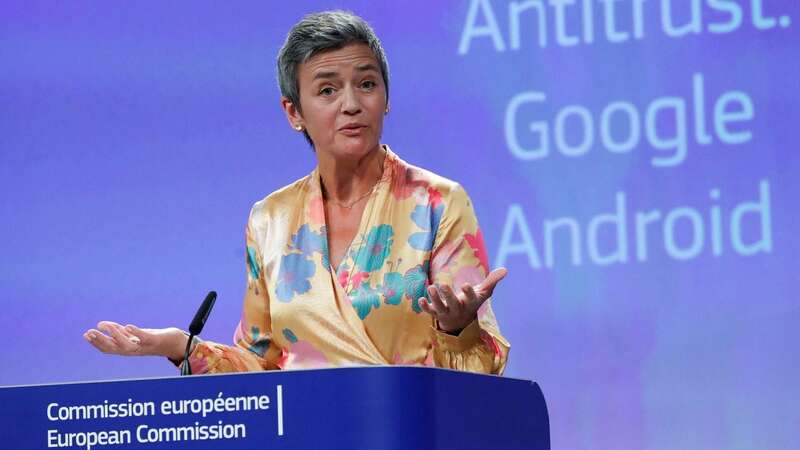 Margrethe Vestager confirmed the fine to be nearly double the previous 2.4 billion euros on Google.